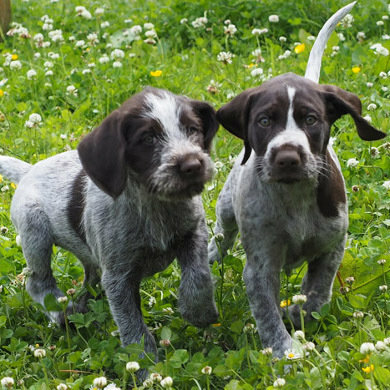 We would of course like to claim that our dog beds are the winning dog beds at Crufts if you consider all the other dog beds for sale. 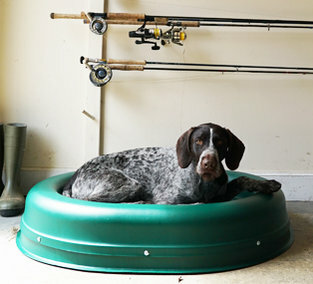 Tuffies dog beds stand out not only because of what is inside, but also what the covering is like. 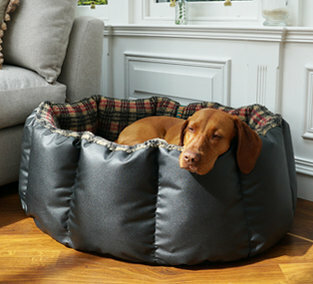 There are plenty of companies making lovely looking puffed up dog beds, that later, in a matter of a few months, are just flat and of very little use…… and smelling rather horrid. Tuffies have to be the winner because we are making a proper little futon mattress for each bed, which we cut to just the right size so that it will fill the cover completely. We make sure that the futon is firm and supporting so that all dogs will feel comfortable and always, always feeling totally insulated from the floor. 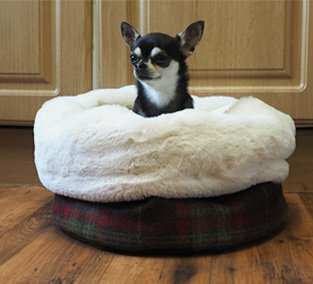 The covers we use for our waterproof dog beds are of the absolute best quality and we have two types: The Wipe Clean fabric is a polyester weave with an acrylic coating on both sides. 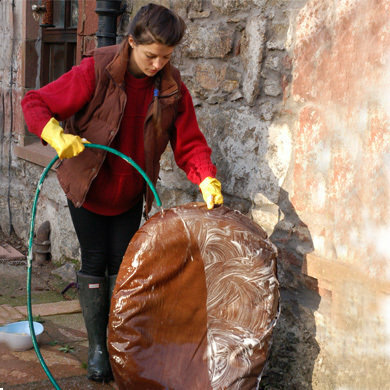 It is a very strong, mildew and UV resistant fabric, which you can wipe down. 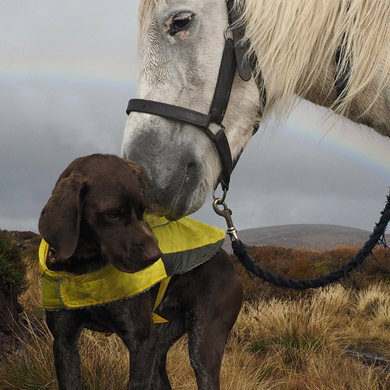 Our other waterproof dog beds are called Durasoft and they are more like an upholstery type, however super strong and waterproof. 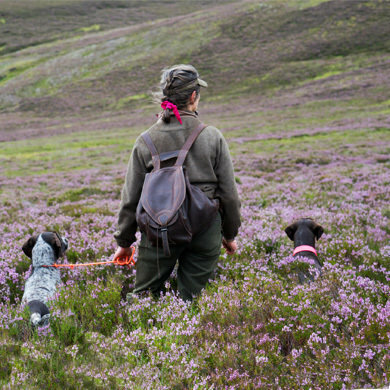 The other winning side of Tuffies has to be our Luxury Fleece covers. Fabulous for the dogs, easy to wash and looking stunning. 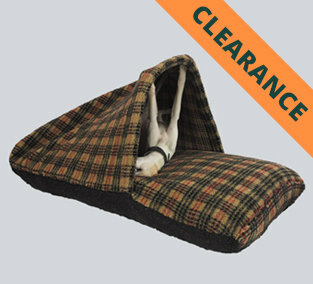 However, there is another level at which there are winning dog beds at Crufts. 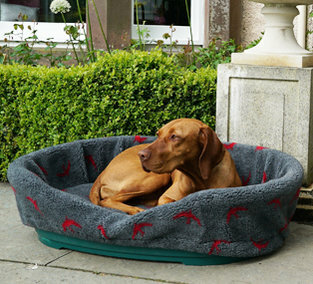 We have already given one winner a wipe clean nest dog beds from our facebook competition instigated by Crufts. 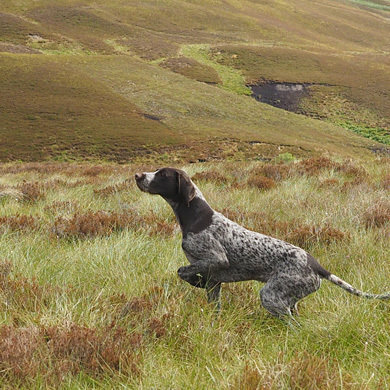 We put out a 24 hour competition on the Kennel Clubs facebook and had 500 entries. 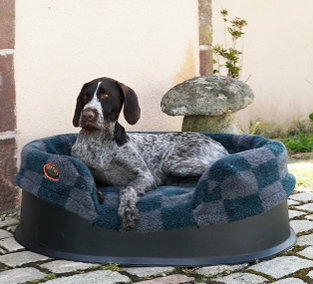 The lucky winner will soon receive one of our best dog beds. She just needs to tell us which size and colour combination. 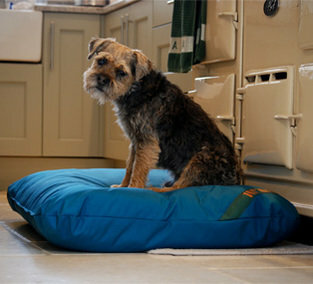 The other competition with a chance to win one of our dog beds is at the Dog Theft Awareness Stand at Crufts. 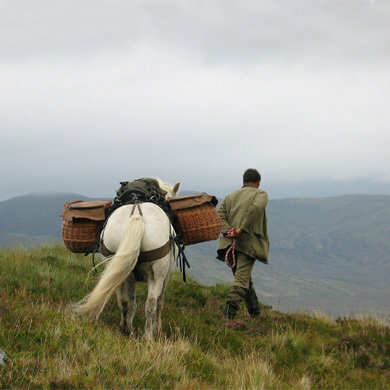 As this problem is so horrific we are more than happy to donate a Tuffies nest to the raffle at this stand. They need all the help they can get and we are doing our bit. Go to the Dog Theft Stand and buy a ticket to get a chance of winning one of our dog beds.